Yay! 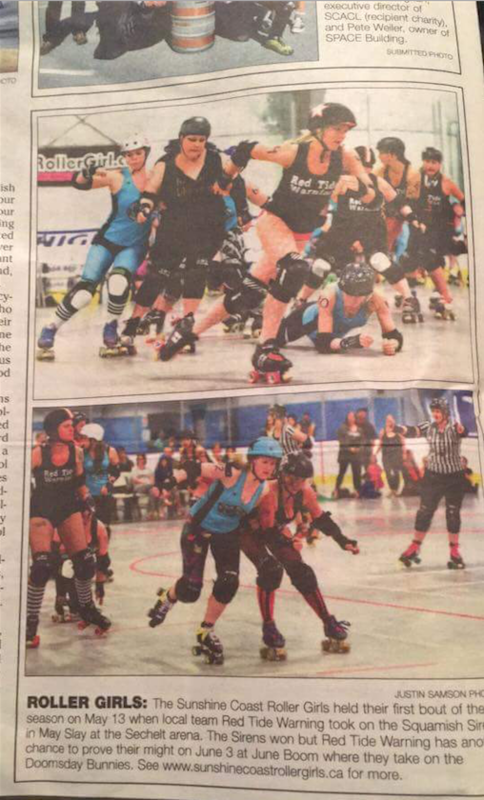 We’ve been covered in this month’s news article about our last bout “May Slay”!!! Check it out!! Previous Previous post: May Slay!!! First bout of the season v. the Squamish Sirens.